Are you or your children at risk for getting ringworm, staph, impetigo, herpes, jock itch or athlete's foot?  Anyone that frequents gyms, locker rooms, wrestling mats, bathing areas, or other humid environments is at risk of contracting one of these fungal infections. Protect yourself and your loved ones with Defense Soap! 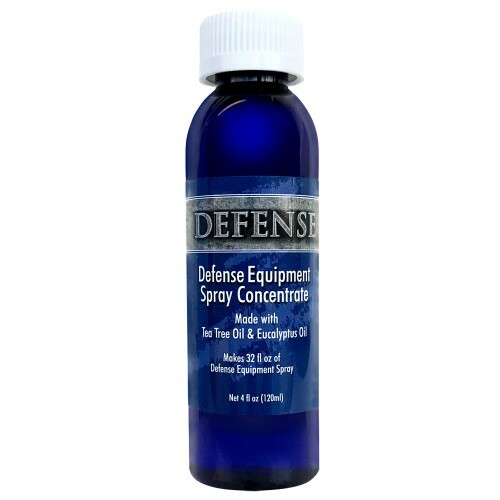 Defense Equipment Spray Concentrate contains 4 oz. of our highly concentrated essential oils blend. Each concentrate can refill our 32 oz. spray bottle once.